Turn Your Little Ones into Book of Mormon Whiz Kids is an exciting tool for teaching scriptural values to young children. It provides valuable outlines, concept explanations and teaching aids to help parents and teachers instruct children about the characters, events and important lessons in the Book of Mormon. There are 26 different Book of Mormon stories presented as units. Each unit starts with a scriptural reference and a story summarized into easy-to-understand “kid language,” with difficult words identified. These “focus word” explanations are typically followed with related vocabulary words, several story activities, an original song, fine and gross motor-skill activities, a drama, a value explanation, and a snack. The book is filled with patterns, recipes, easy costume suggestions and crafts galore! 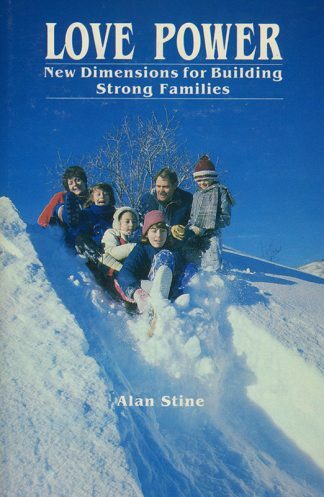 It’s an exciting collection of wonderful teaching ideas that no young Latter-day Saint family should be without! Turn Your Little Ones into Book of Mormon Whiz Kids is an exciting tool for teaching scriptural values to young children. It provides valuable outlines, concept explanations and teaching aids to help parents and teachers instruct children about the characters, events and important lessons in the Book of Mormon. 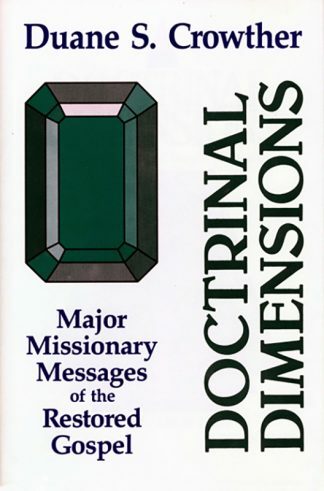 There are 26 different Book of Mormon stories presented as units. Each unit starts with a scriptural reference and a story summarized into easy-to-understand “kid language,” with difficult words identified. These “focus word” explanations are typically followed with related vocabulary words, several story activities, an original song, fine and gross motor-skill activities, a drama, a value explanation, and a snack. The book is filled with patterns, recipes, easy costume suggestions and crafts galore! Teaching becomes exciting when children play the Wicked/Righteous Game, build the City of Jerusalem out of blocks, or eat King Benjamin Banana Bread. These activities are fun and exciting, and carefully designed to increase understanding and retention. Children will be delighted as they learn of major battles, wicked kings, miracles, and righteous heroes, and their religious understanding will increase as they discover the truths about Lehi, Enos, Abinadi, Almas, Mosiah and other Book of Mormon Heroes. 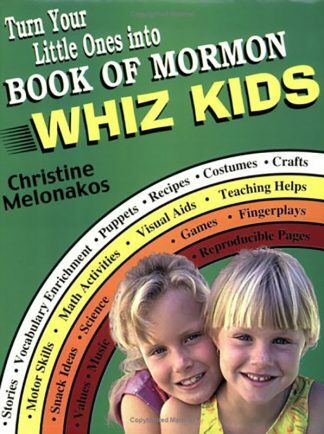 Turn Your Little Ones Into Book of Mormon Whiz Kids is an exciting collection of wonderful ideas that no young Latter-day Saint family should be without!